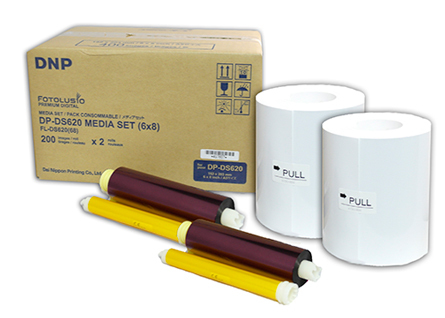 DNP IMS America Corp.® is the world's leading innovator of dye sublimation photo printing solutions - photo booths, digital mini-labs, kiosks, and kiosk software for retailers and professional printers. The company is the world's largest supplier of dye sublimation ribbon and media (photo paper, medical, proofing, and identification cards). As of 4/1/2011, DNP took over Sony Digital Photography Division. 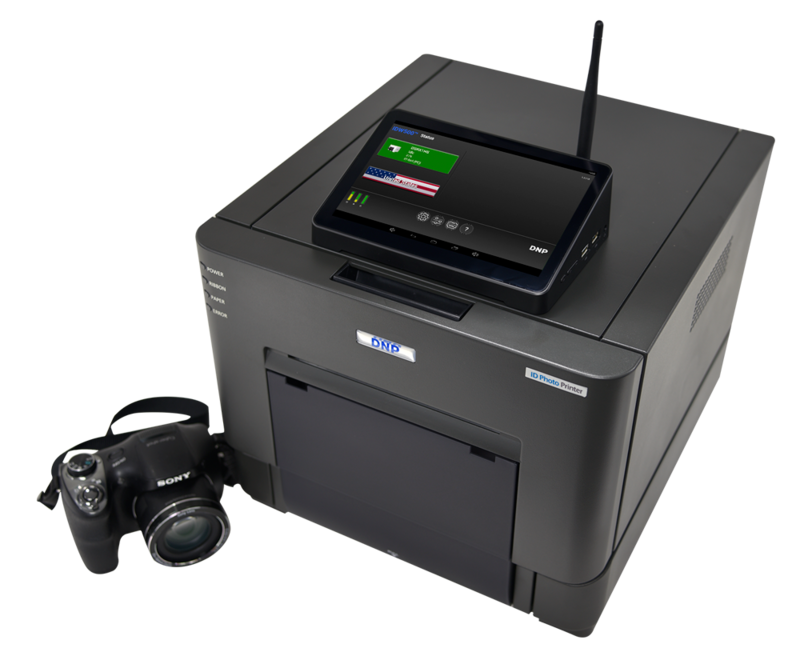 DNP Photo Imaging America Corp.® provides retailers with store-branded digital imaging equipment for mini lab and kiosk photo printing, as well as dye sublimation media supplies. The company's technologies enable retailers to bridge the gap from traditional photography and to win and retain both traditional film and digital printing consumers by making digital photography easy, convenient, and fun. 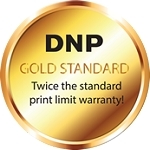 DNP Photo Imaging America Corp.® is solely owned by Dai Nippon Printing Co. Ltd. of Japan.